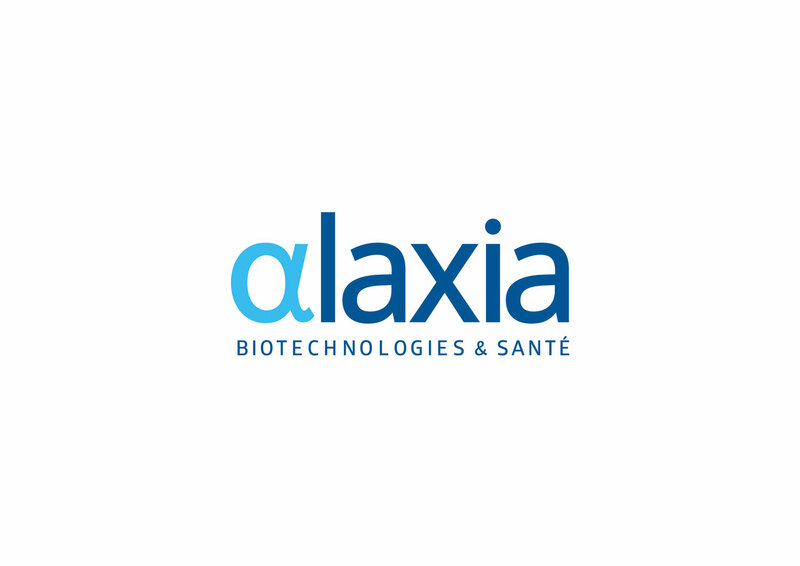 Alaxia is a French biotech company developing therapeutic solutions for respiratory diseases based on its proprietary peroxidase platform. 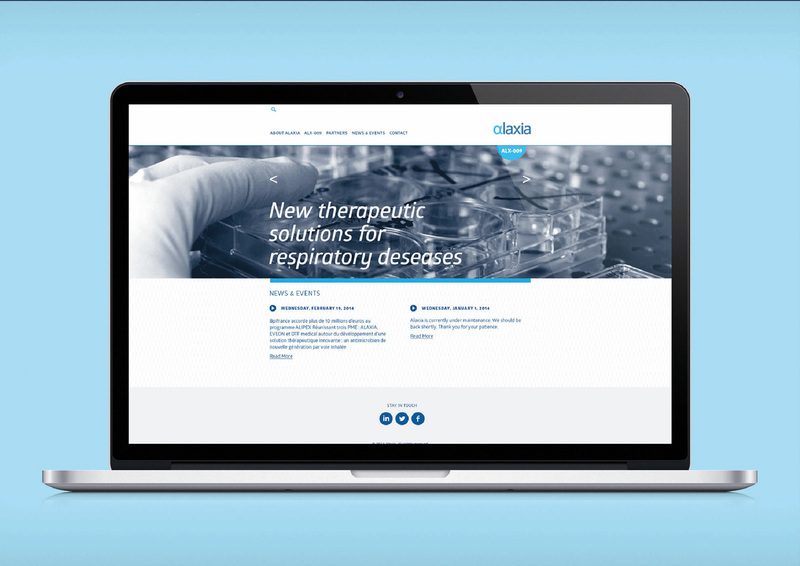 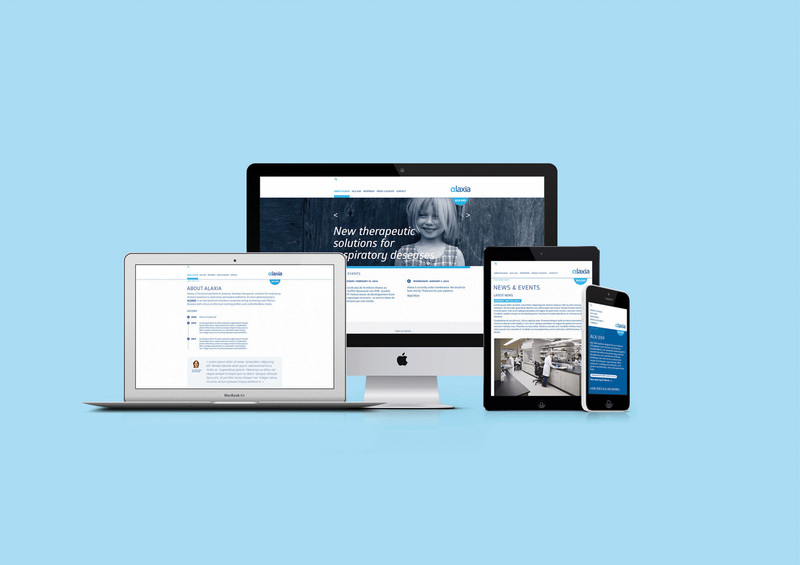 Better communication tools including a newsletter and website to foster new partnerships. 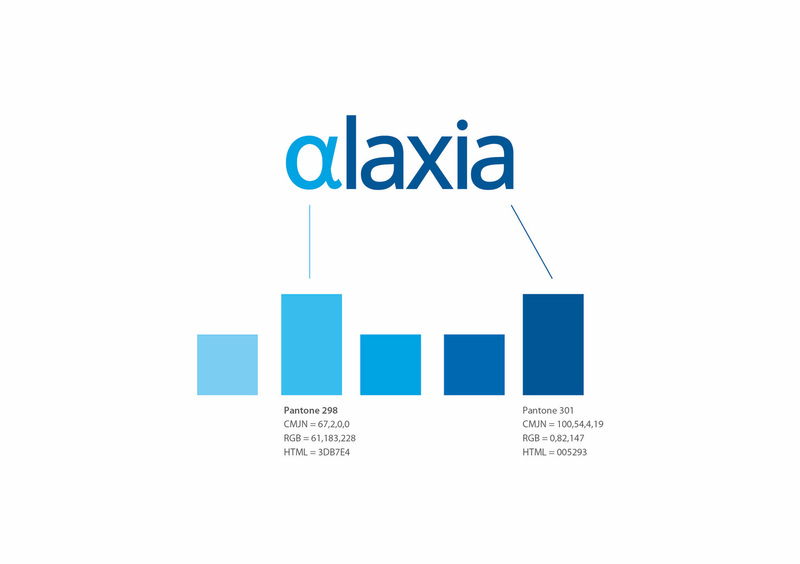 The logo has been re-designed to improve legibility with new colors and typography. 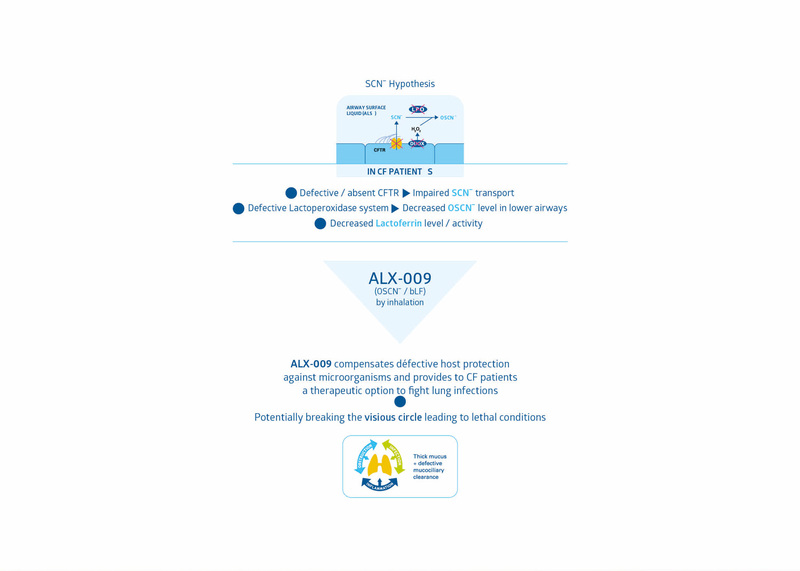 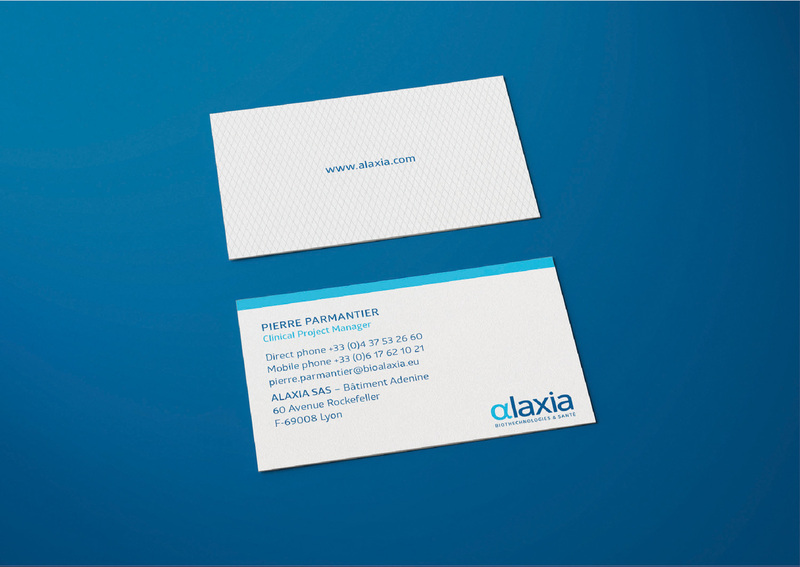 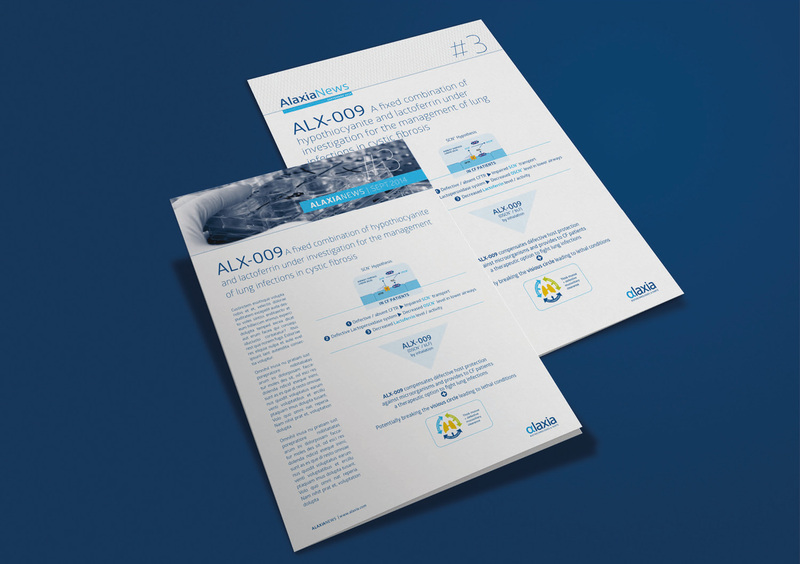 We also created illustrations and diagrams to more effectively explain Alaxia’s product and benefits.